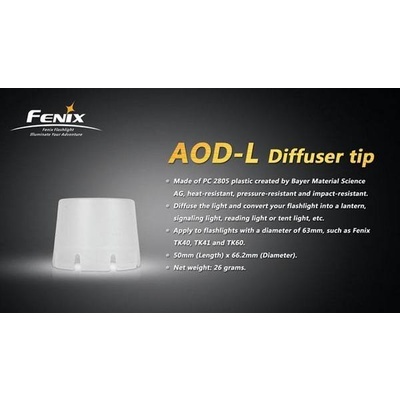 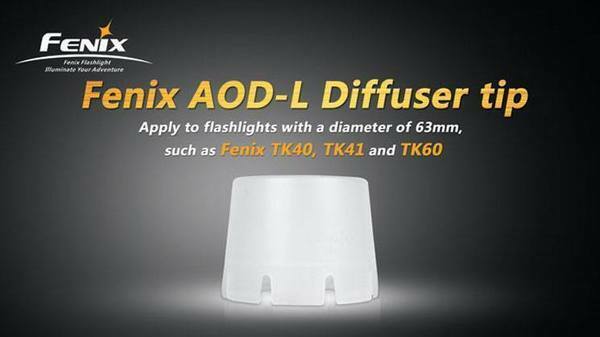 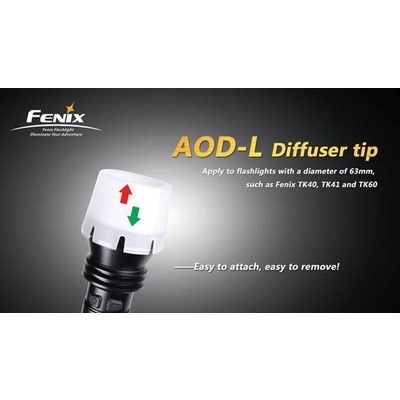 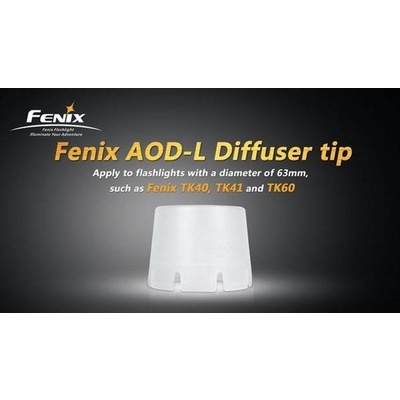 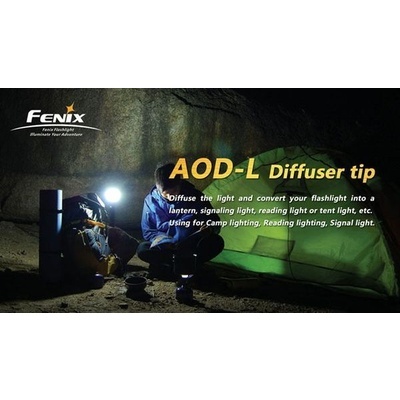 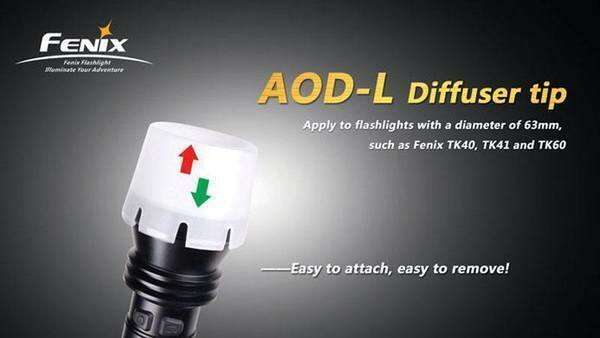 Diffuse the light and convert your flashlight into a lantern, signaling light, reading light , or tent light, etc. 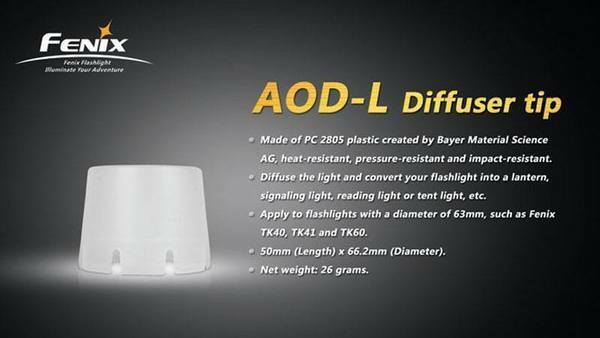 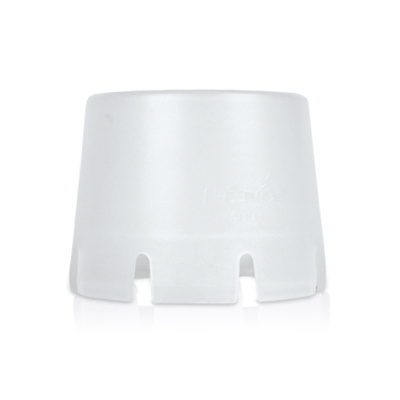 Made of PC 2805 plastic created by Bayer Material Science. 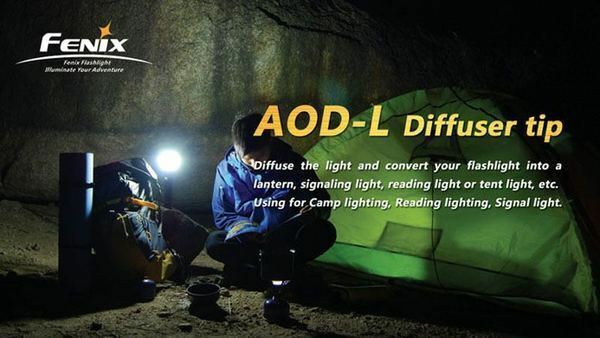 Diffuse the light and convert your flashlight into a lantern, signaling light, reading light, or tent light, etc.